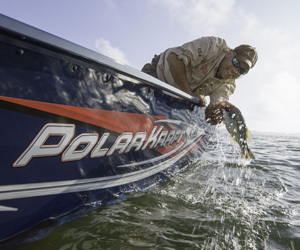 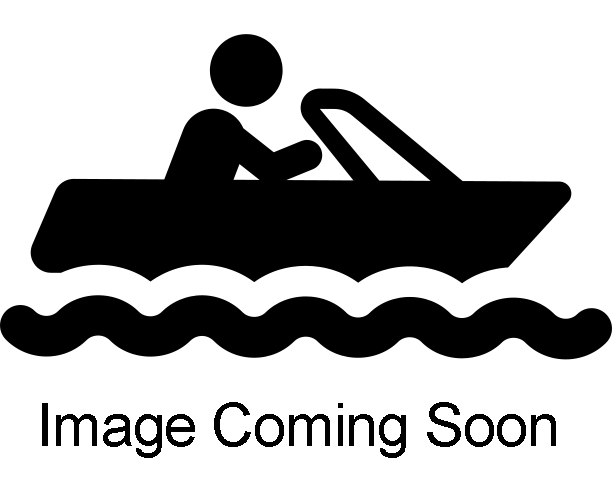 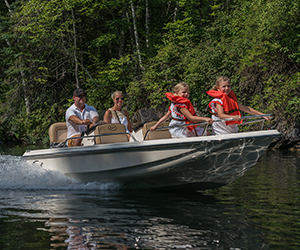 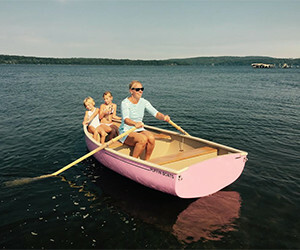 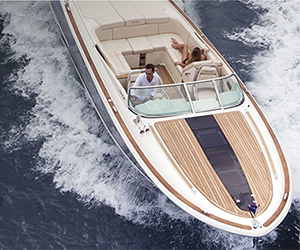 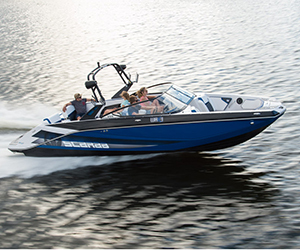 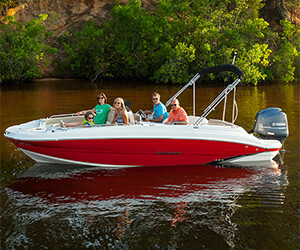 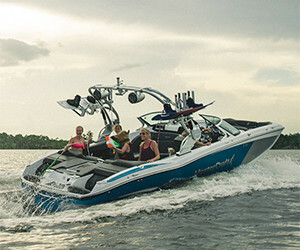 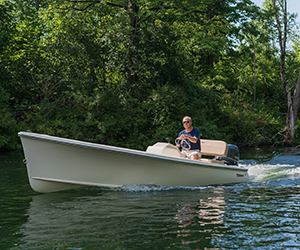 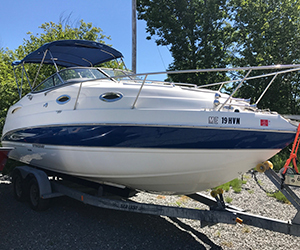 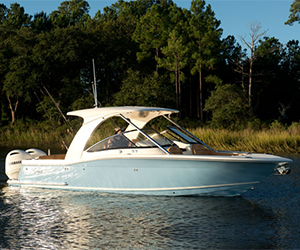 Hamlin's Marine is one of the most reputable used boat dealers; with a huge listing of used boats we can put you in a quality used boat for fun on the water. 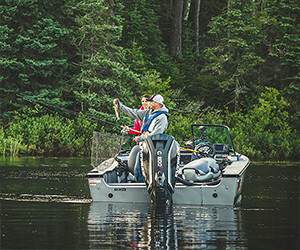 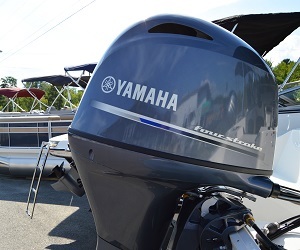 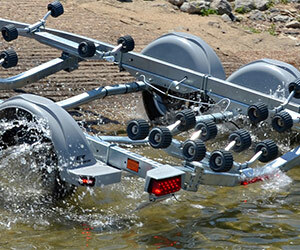 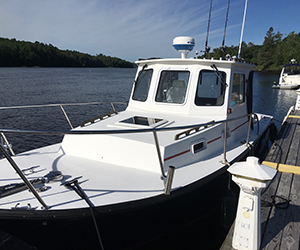 Check out some of our used pontoon boats, used cruisers, and used fishing boats. 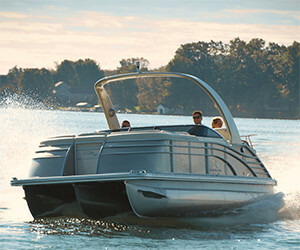 We also have some used Stingray models in stock.